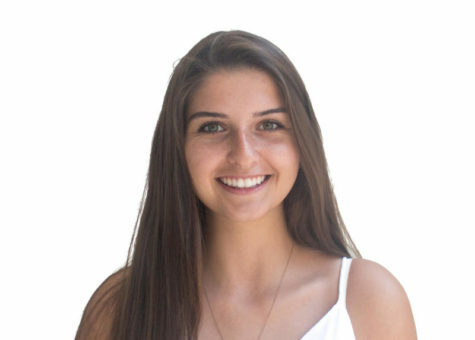 Mona Murhamer is a senior in the Carlmont journalism program who seeks out dangerous situations for a good story. Her hobbies include journalism, journalism, and journalism. She hopes to major in journalism and take the skills she learns at Carlmont into her future. Mona is the editor-in-chief of Scotlight magazine and a staff writer for both the Highlander and Scot Scoop.